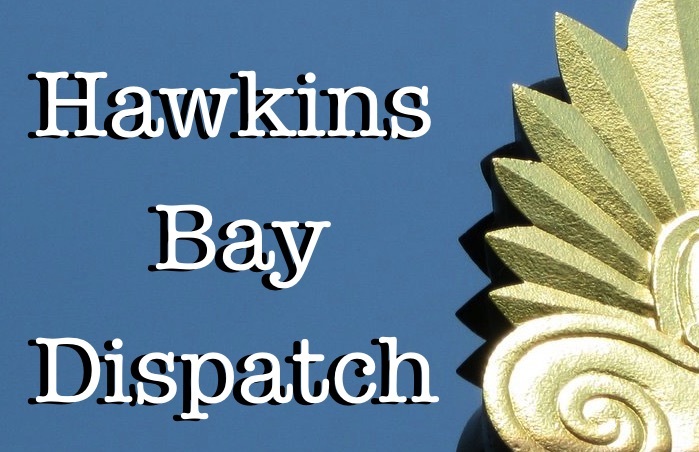 Welcome to the Hawkins Bay Dispatch. Thank you for reading the blog and please contact me if you have any questions or comments. As to aerial spraying post Harvey. It is common to control mosquitoes in my fish pond to spread a bit of oil on the water… Olive oil or vegetable oil work as equally well as used motor oil. Tell the Airforce that the refinery spills have already treated the residual flood waters. So then I suppose they will spray oil dispersal chemicals as in BP spill.